But we should avoid scapegoating the big platforms. All of them (Twitter, Facebook, YouTube, Google, Snapchat) are signed up to the European Commission’s #NoPlace4Hate programme. They are committed to removing illegal hateful content within 24 hours, a time period which is likely to come down to just one hour. 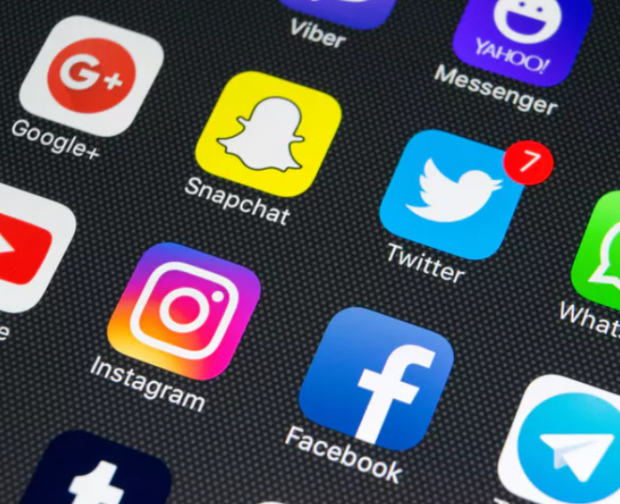 Hateful content which does get onto the big platforms, such as Twitter and Facebook, can be flagged by users. It is then sent for manual review by a content moderator, who checks it using predefined guidelines. Content moderation is a fundamentally difficult business, and the platforms aim to minimise inaccurate reviews. Often this is by using the “stick”: according to some investigative journalists, moderators working on behalf of Facebook risk losing their jobs unless they maintain high moderation accuracy scores.